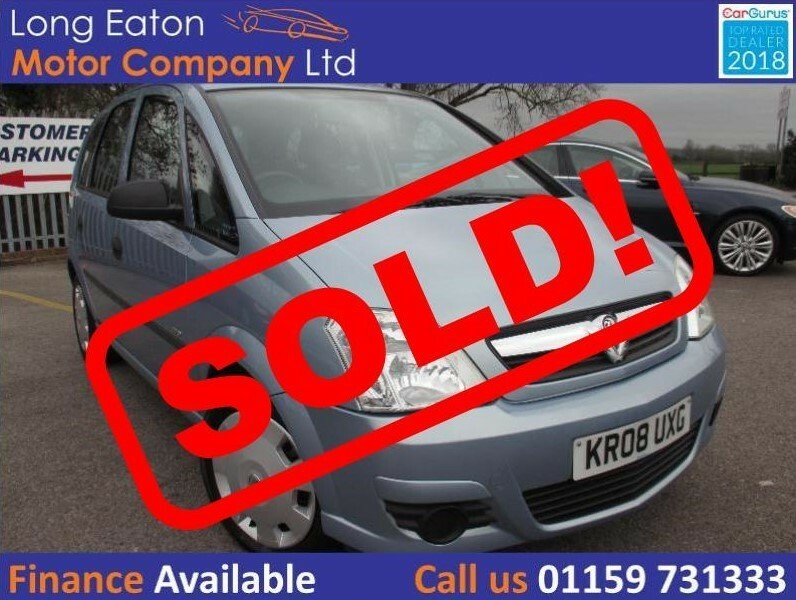 ***** SOLD ***** 2008 Vauxhall Meriva Life MPV in blue with a grey cloth interior. Equipped with air conditioning, CD player, electric windows and much more! Supplied with a brand new MOT, 2 keys and a service will be carried out. ONLY 52k miles on the clock!